We live in a toxic environment not just physically, also emotionally and spiritually. 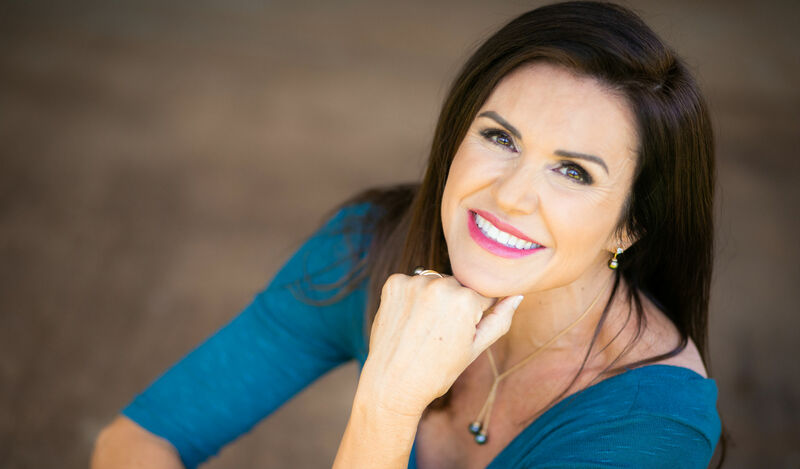 Learn how to detox your body properly using Nature Cure and reconnect with your pure self. Dr. Lins presents a series on safe & gentle detoxification for your body mind & spirit by integrating these three practices. What is perfect health? It is an individual journey and means different things to different people at different times in life. Ayurveda means “The science of life”. Using an Ayurvedic perspective towards health, we first look at your personal body type or constitution for direction. Vata– Air & ether generally smaller framed and creative when out of balance leans towards anxiety. Pitta – Fire & water muscular and can easily gain or lose weight, strong determined mind when out of balance leans towards anger. Kapha – Larger heavier frame, grounded and steadfast when out of balance leans towards depression. Most people are a combination of one or more body types your constitution determines the best nutrition & lifestyle to be balanced and reach your highest potential. Dr. Lins is a certified perfect health instructor with the Chorpa Center. Visit Chopra.com for your personal test. 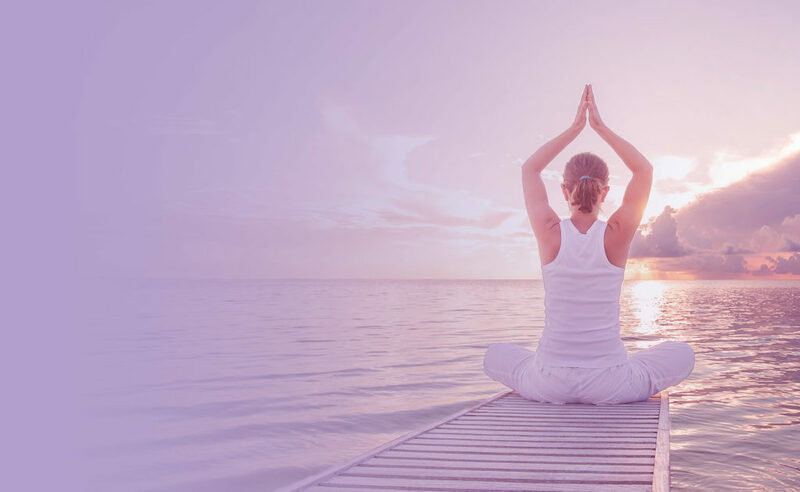 Called the yoga of awareness, Kundalini Yoga is a 5,000 year old technology which activities the endocrine system using specific exercise sets known as kriyas. A kriya is a series of postures, breath, and sound that work toward a specific outcome. 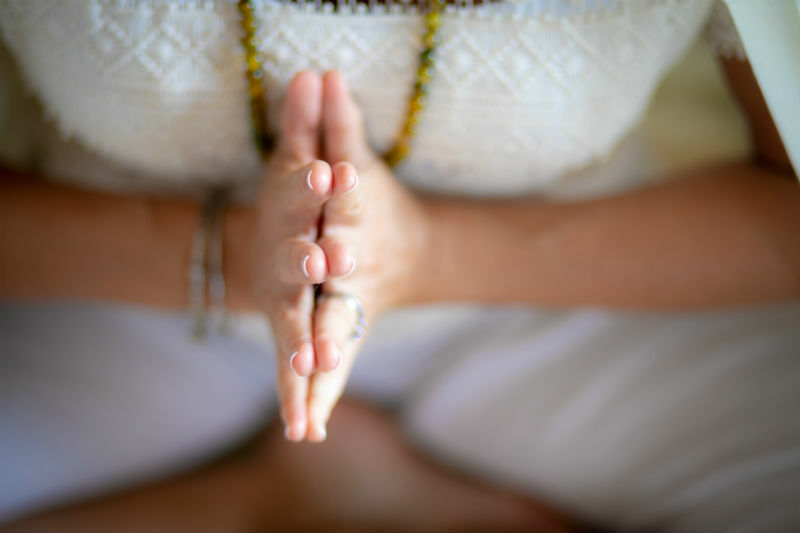 Practicing a kriya initiates a sequence of physical and mental changes that affect the body, mind, and spirit simultaneously. Kundalini is energy that lays coiled at the base of the spine. 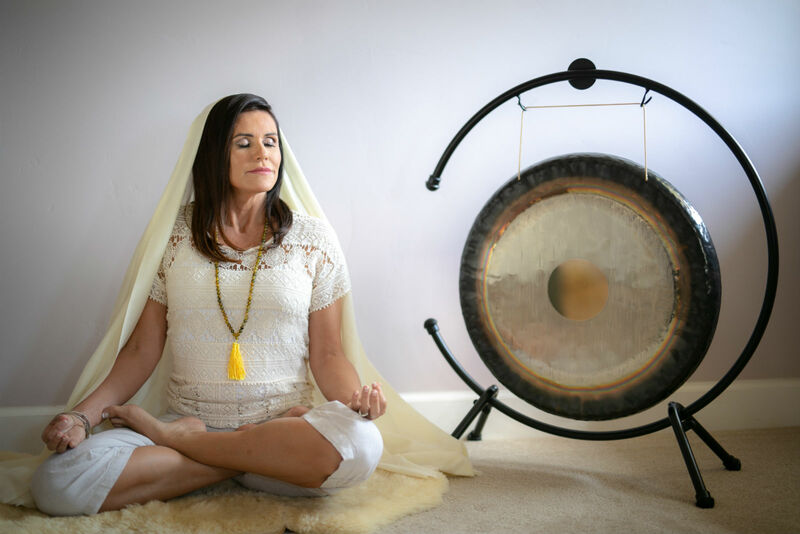 By raising this energy, Kundalini yoga helps you to bypass your thinking mind and connect with your soul’s purpose. 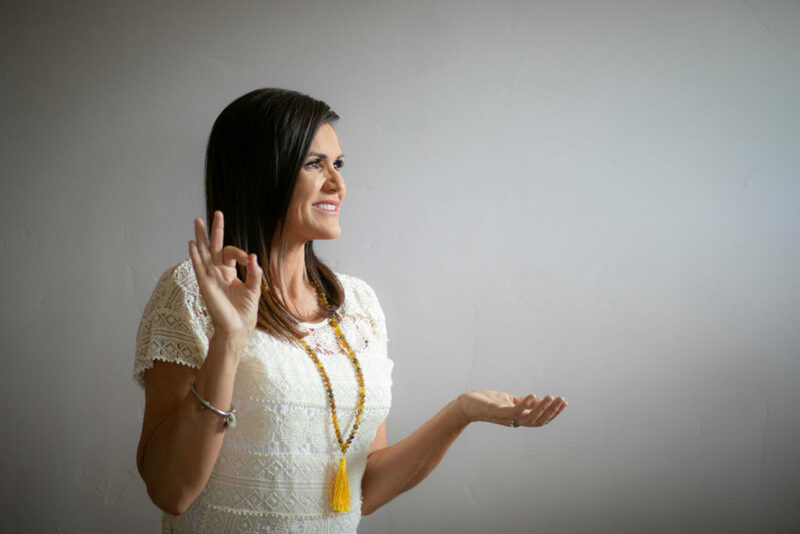 Dr. Lins has been practicing Kundalini Yoga for over 2 decades and is a certified instructor. Visit 3HO.org to learn more. The mind is a wonderful servant but a terrible master! Learn to master your mind with the use of creative visualization and guided meditation. Dr. Lins a certified hypnotherapist & has been practicing these techniques for over 30 years. Whether you want to overcome a fear or addiction, find peace and serenity, improve your focus and mental clarity, have restful sleep, or change your habits by getting your exercise and diet under control there is a plan for you!